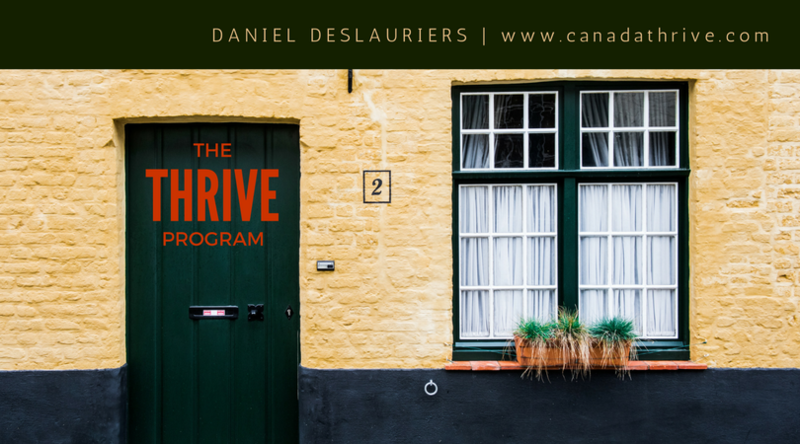 Choosing the right program and therapist to meet your needs can be a daunting affair. After all, this may be the first time you have talked openly about your particular problem. I believe that you should have the chance to meet me at no cost to you, to see if both the therapy offered is right for you and to make sure that you feel comfortable with me as your therapist. I believe that you will find me approachable, non-judgmental and my clinic space to be an oasis from the workings of everyday life where you can finally release yourself from your symptoms for good. Note: All calls are to me personally to ensure confidentiality. Be aware that I may not be able to answer the phone at the time of calling, so please leave a message with details on how to get a hold of you and I will get back to you as soon as possible. I usually make my call backs between 6-7pm (Weekdays). If I am away for an extended period this will be stated on my answering machine.